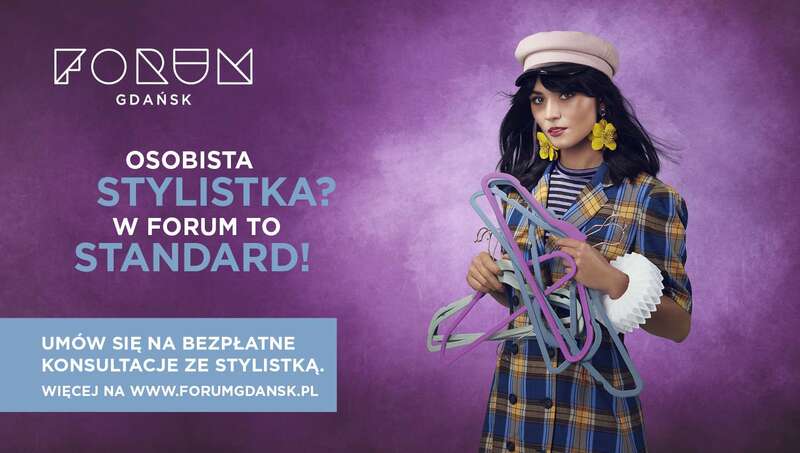 Preparation of a non-standard creative campaign to promote FORUM Gdańsk from its opening. FORUM Gdańsk is a modern investment, which makes references to the trading and burgher traditions of Gdańsk. Due to this, when designing the campaign, we have reached to the sources: the Hanseatic past of the city and the portraits of former burghers. Portraits from the 16th and the 17th century often present them in ruffs, i.e. decorative frills worn around the neck. 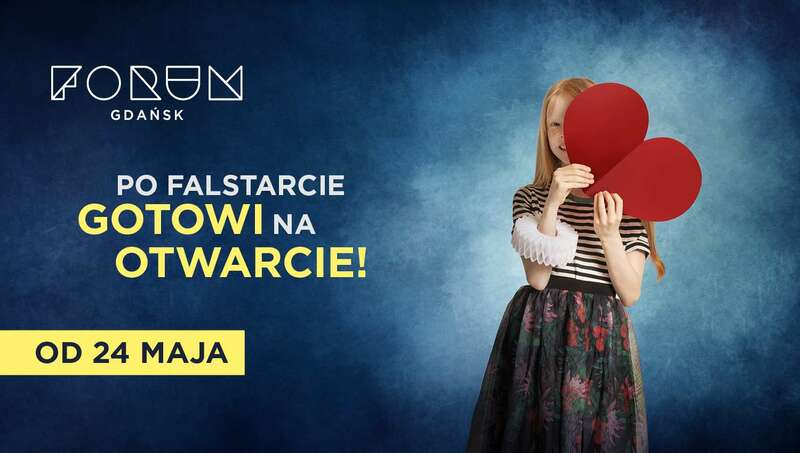 Modern Gdańsk residents featured in the campaign are also wearing ruffs. This is how images of the New Burghers have been created, which appeared in the public space on billboards and citylights. Who are the New Burghers? In sociology, this term denotes representatives of the modern urban middle class - city residents who have found a space for self-fulfilment. Main message of the campaign: New Burghers Are You and Me: the Bourgeoisie Legend Is Alive Thanks to Our Lifestyle and FORUM Has Everything that We Need. Our tasks included preparation of the campaign strategy and creations for all communication channels, coordination of media purchase and cooperation with other entities - agencies Walk (events) and Inntu (PR) and the Bridgemedia Media House (purchase of outdoor space).